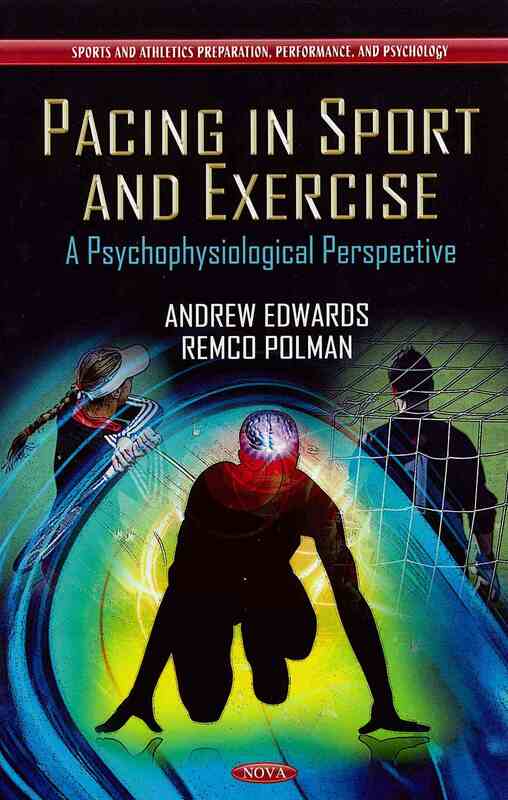 "Pacing in sport and exercise: a psychophysiological perspective" is the first book which comprehensively examines the way humans pace exercise and sporting activities. This concept represents an exciting opportunity to combine the latest physiological and psychological theories with practical sport and exercise applications. The book will be an essential read for sport and exercise science academics, students, coaches, athletes and general exercise enthusiasts. Pacing is the strategy by which effort is managed across an exercise bout in relation to a specific goal and in the knowledge of the likely demands of the task. It is widely recognised that individuals distribute effort across a task and this is in evidence during all non-reflex exercise situations where individuals are able to receive and act upon neural feedback from peripheral physiologic systems. As such, pacing across a wide range of sport and exercise contexts is investigated and explained. Sporting activities as diverse as sprinting, soccer, triathlon, rowing and cycling are discussed. In addition, training methodologies to improve the ability to self-pace exercise are reviewed and a self-regulatory system to optimize training across all exercise types is proposed. Templates for consolidating training sessions, design and monitoring strategies are included. Pacing in relation to specific population groups such as children, overweight/obese individuals and those with chronic or acute illnesses is also discussed. Finally, it is hoped this new book will stimulate further research, growth and awareness of this important topic.